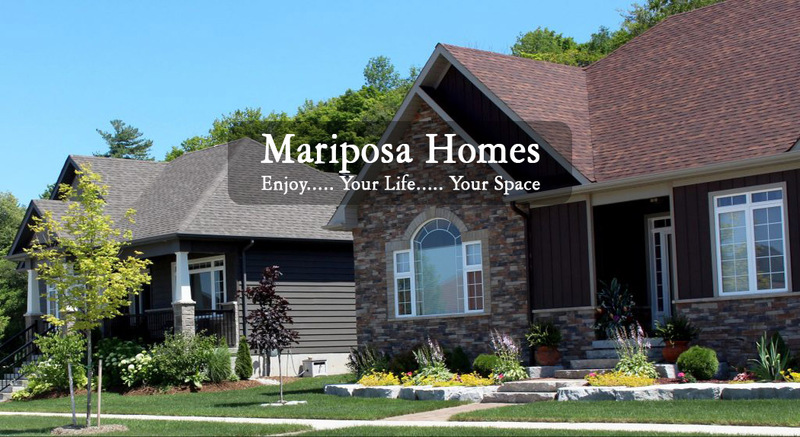 Mariposa Homes is a residential home builder with a commitment to quality and community stewardship. 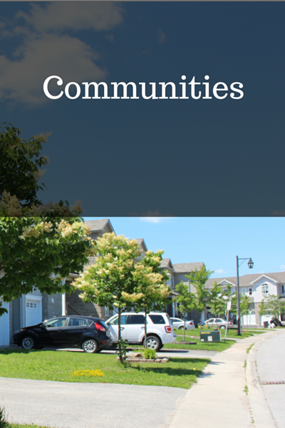 Established in 1998, Mariposa Homes has built over 1,000 homes in the various communities of Orillia, Barrie, Bradford, Innisfil and Severn Township. With attention to detail, the use of quality trades and value added features, Mariposa Homes has earned a reputation for customer satisfaction, excellent craftsmanship and design. Currently, Mariposa Homes offering both Inventory and Custom Built homes in three communities within the Orillia area; West Ridge, Wyldewood Estates and The Estates of North Valley. Visit us, and let our team of professionals assist you in attaining the home of your dreams. Whether buying an inventory home or having it custom built for you, you are sure to find that you’re new Mariposa Home is right for you. 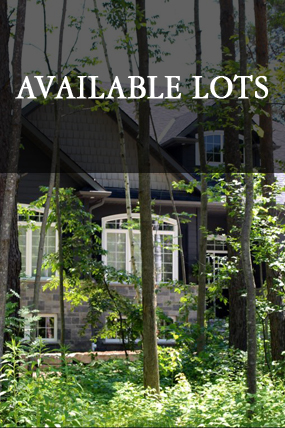 Click here to discover more about available lots and properties for your future home. 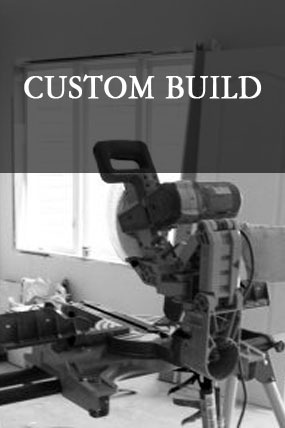 Click here to learn more about custom building with Mariposa Homes. Click here to learn more about all the great communities we build in.